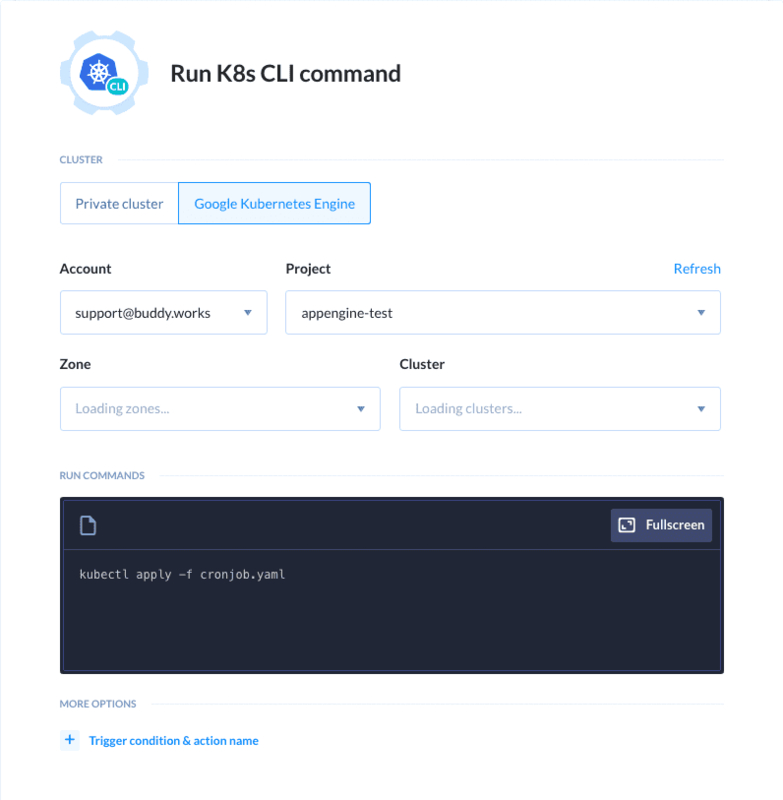 We’re excited to announce it is now possible to run commands with kubectl in your K8s clusters. Our Kubernetes integration was met with massive interest from Docker enthusiasts. 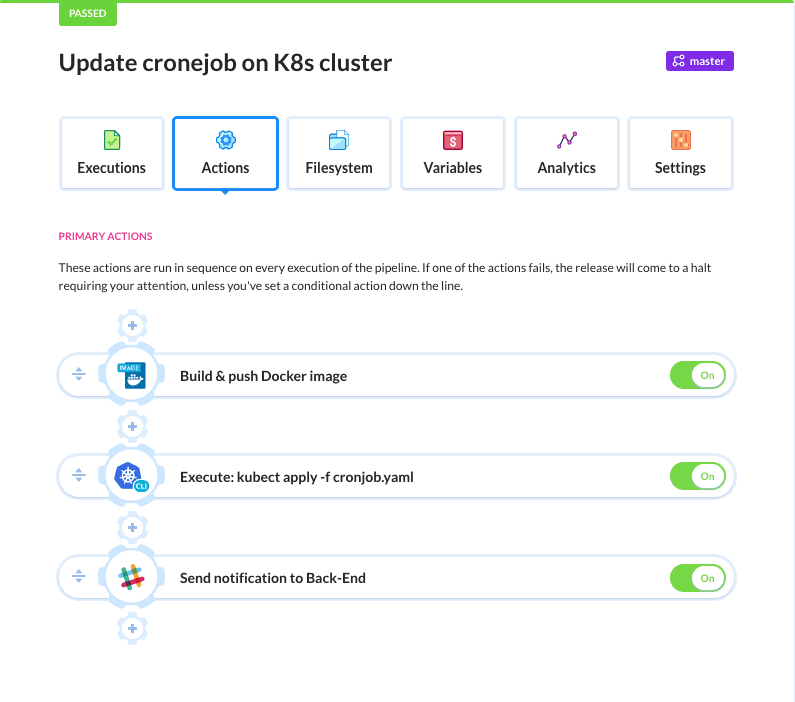 However, no two workflows are the same and it soon appeared the existing set of K8s actions was insufficient for some developers who demanded more power and flexibility.